Viknesh Vijayenthiran January 21, 2013 Comment Now! 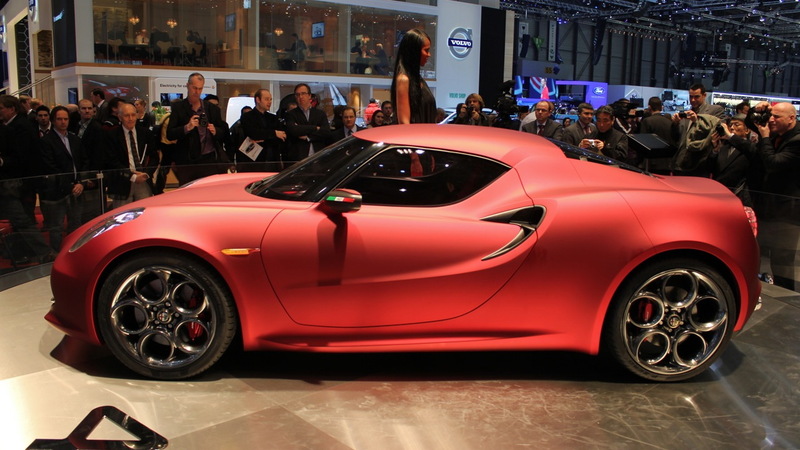 Originally due for its official return on these shores in 2012, Alfa Romeo begrudgingly postponed its arrival another year. The reason was due to a significant redesign of one of the brand’s core models, the 159-replacing Giulia mid-size sedan, at the behest of Sergio Marchionne, the boss of Alfa Romeo’s parent company, Fiat. 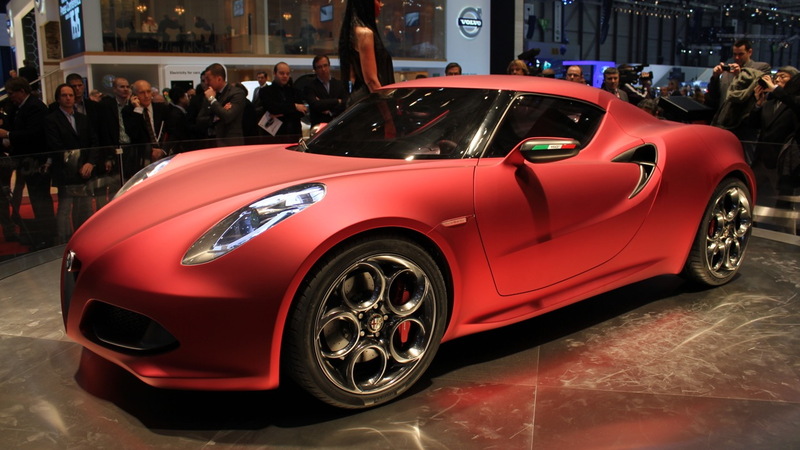 With Alfa Romeo struggling overseas through 2012 with just two models, the MiTo and Giulietta hatchbacks, there are many that doubt the brand’s chances of making a successful return to the U.S. in 2013, but it looks like Marchionne is genuinely committed this time around. 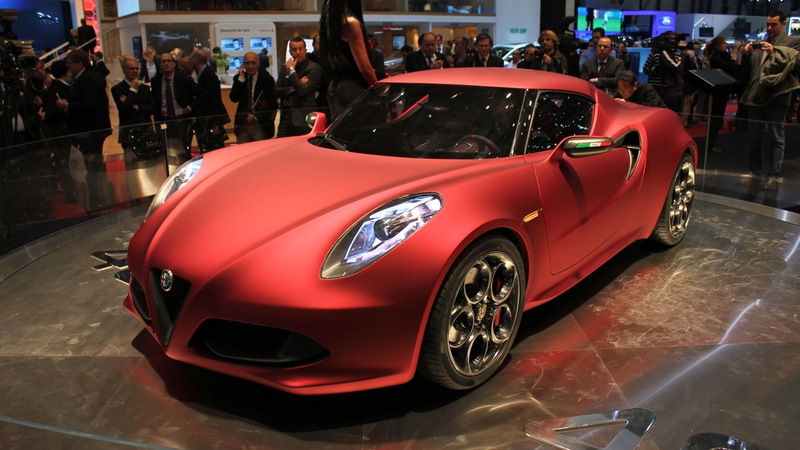 Speaking at the recent Detroit Auto Show, Marchionne said Alfa Romeo would definitely be back in the U.S. in 2013, launching with the 4C sports car towards the end of the year. The stunning sports car has already been spied in testing and is now in the final stages of development. Marchionne went on to reveal that further announcements concerning Alfa Romeo’s U.S. plans would be made in the next two to three months, Reuters reports. With nearly all automakers, including Alfa Romeo, facing declining sales in Europe, the growing U.S. market is seen as a bright spot for future sales. After the launch of the 4C, Alfa Romeo will follow up with its Giulia in 2014 and then a new convertible sports car based on the next-generation Mazda MX-5 Miata in 2015. A compact crossover is also planned and is currently in the early stages of testing.